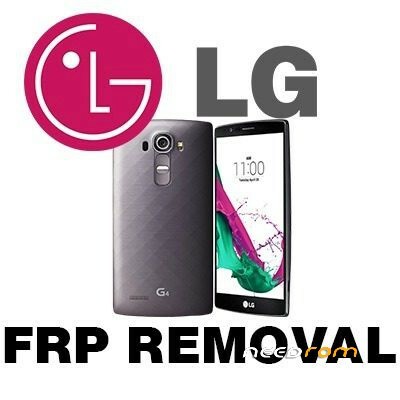 *#546368#*550# (*550# CHANGE IN ALL LG MODELS, PLEASE SEARCH PHONE TEST MENU FOR YOUR LG MODEL PHONE, OR WITH Z3X LG Tool 2.0). 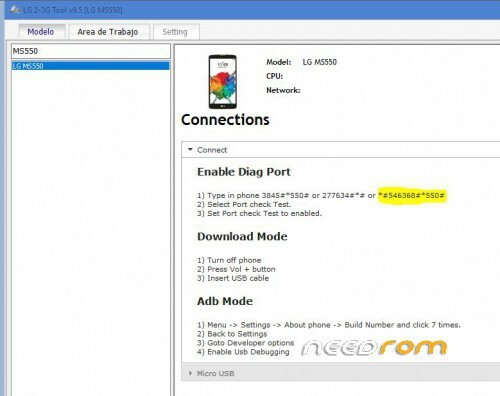 * # 546368 # * 550 # (* 550 # CAMBIA EN TODOS LOS MODELOS LG, BUSQUE EL "Test Menu" DEL TELÉFONO PARA SU TELÉFONO MODELO LG , O CON Z3X LG Tool 2.0 ). My LG m200e has the enable adb greyed out so i cant enable it,can you help?